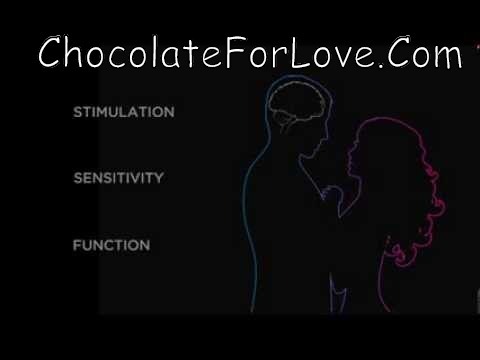 If you are looking to stimulate your love life, provide additional stimulation and improve function, the new Love Bites are just what you need. Are you ready to BOOST your love life? will qualify you for additional free product every third month for the first year. Just imagine, increased passion. What are you waiting for? Contact Three Sons Marketing LLC with any questions at 941-216-5727 or visit ChocolateForLove.com. 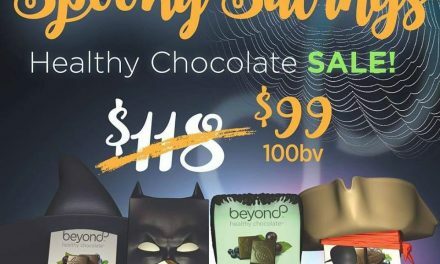 PreviousCraving Chocolate But Afraid Of The Calories And Guilt? 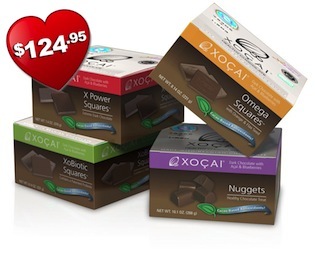 Introducing 33 Calorie Healthy Dark Chocolate. Be Still My Heart!